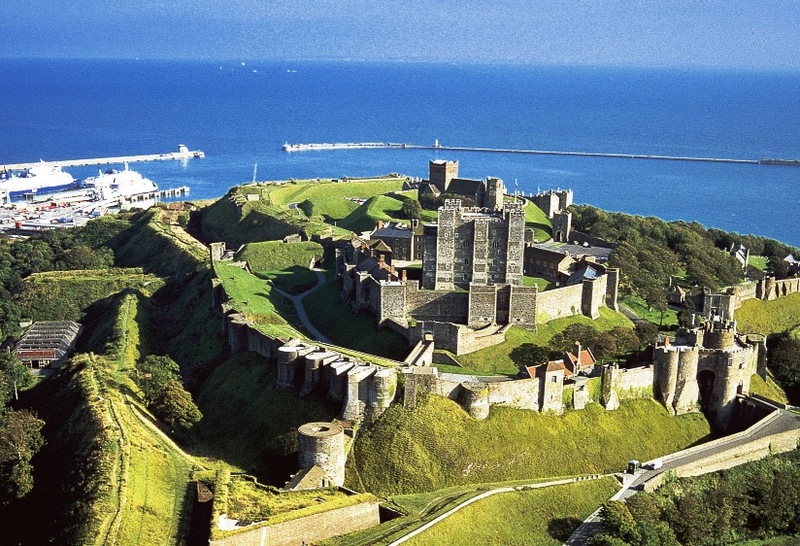 Kaiser Wilhelm II has not authorized the Imperial German Navy to bomb the British mainland or London yet, but he has expanded the target zone beyond Dover to the British coastline and ports, while naval aviators are eager to try out their Zeppelins for strategic bombing. 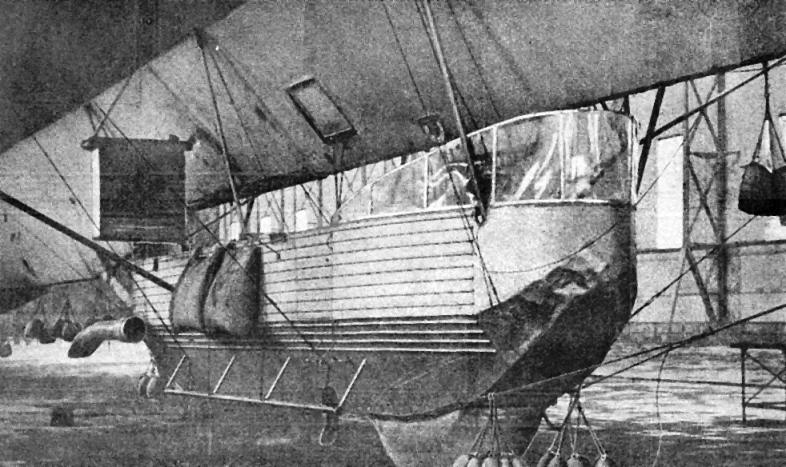 Thus Korvettenkapitän Peter Strasser leaves the aerodrome at Fuhlsbüttel, near Hamburg, at 11 AM aboard the L6 today. Flying alongside the L3 and L4, he is on a mission to bring the war home to the British people. 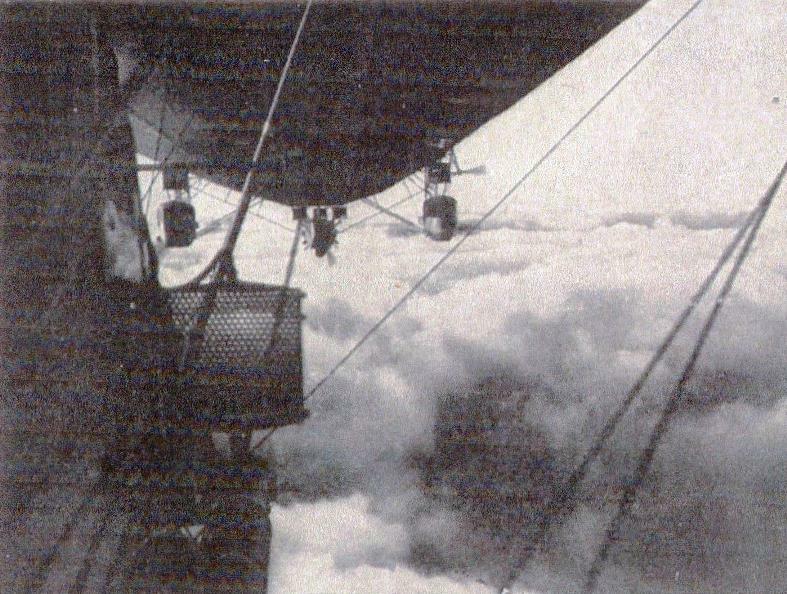 Airships are still a dangerous new technology of uneven reliability, and Strasser’s ship experiences an engine malfunction over the North Sea. Spotting bad weather, he elects to return to base. Perceiving that their primary target, the military and industrial buildings at Humberside, will be afflicted by the weather, the L3 (see above) and L4 split up to continue the mission in opposite directions: Kapitänleutnant Hans Fritz directs the L3 towards the port town of Great Yarmouth, while Kapitanleutnant Count Magnus von Platen-Hallermund follows the northern coastline of the Norfolk promontory towards the radio transmitter at Hunstanton. Arriving in the darkness at nearly 9 PM, both commanders drop parachute flares to navigate. Together, their aircraft carry eight improvised high explosive and twenty-five incendiary bombs, not one of which will damage a target of any military value tonight. 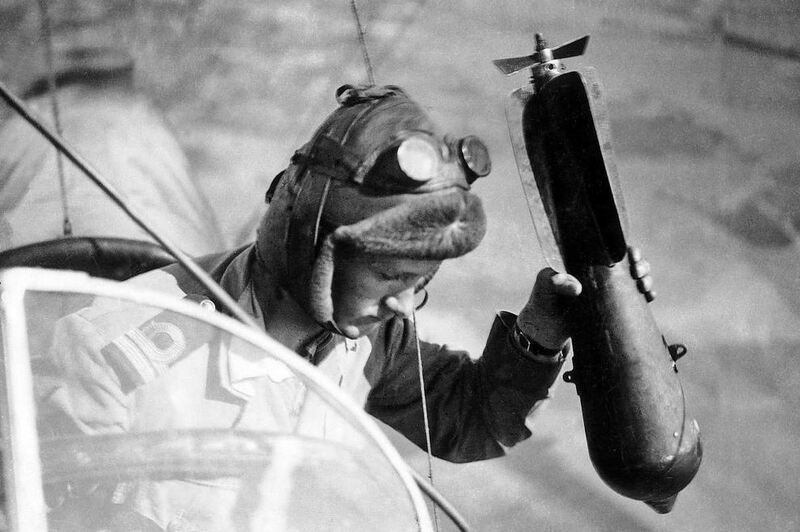 Fritz begins dropping his bombs ten miles short of his target. The fourth lands in the center of Great Yarmouth, where it explodes and mortally injures a woman named Martha Taylor and her neighbor, a cobbler named Sam Smith. They are the first British civilians killed by aerial bombing. The only other victims of note are a dog, a small boat, and an empty restaurant. Platen-Hallermund’s incendiaries cause a fire at Sheringham, and leave damage to Hunstanton and Heacham, but he incurs no casualties until he reaches King’s Lynn. 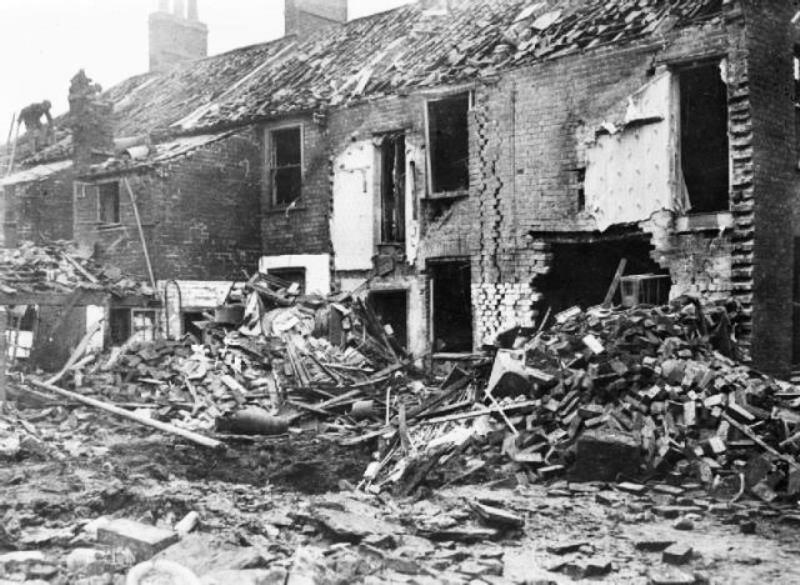 There, fourteen year-old Percy Goate and twenty-six year old Alice Gazely are killed in their houses on Bentick Road by one of his high explosive bombs. The lights go out, but they have not been dimmed in time to protect the town. As the British will learn, air defense doctrine requires blackout discipline and rapid reaction. Altogether, three of the eight German improvised high explosive bombs fail to explode. Four civilians are dead and sixteen are injured. Both ships return to their base at Fuhlsbüttel by 9:30 AM tomorrow having achieved little while risking their ponderous, expensive airships to artillery and intercepting aircraft. Promoted to Fregattenkapitän, Strasser will be killed during the very last airship raid over England in 1918. By then, the Kaiser will have constructed 115 Zeppelins at five times the cost of all the damage they have inflicted on Britain, while more powerful engines and fixed-wing airframes have been developed to replace them with fleets of bombers. 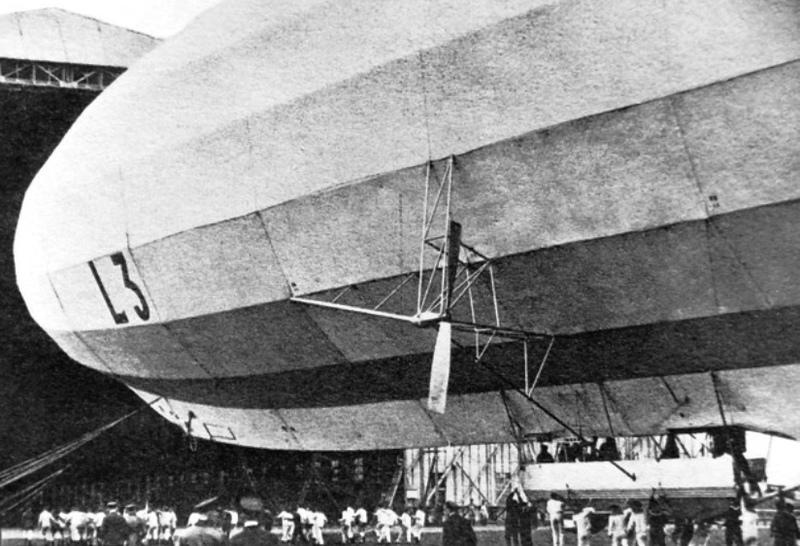 It is worth noting that Zeppelins have already appeared over the Western and Eastern Front, but they were too fragile and vulnerable to survive the rigors of combat. Indeed, the first use of a Zeppelin against a civilian target on August 6th, 1914 also ended with the airship crashing after it was holed by ground fire. 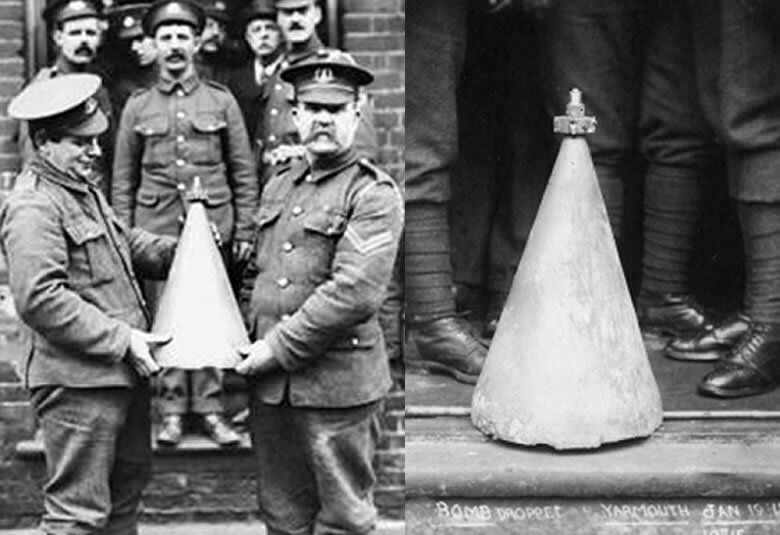 While they are some of the most iconic weapons of the Great War, they are hardly the most impactful. The Zeppelin war is a German extravagance, but the British government has been aware of the threat since the beginning of the conflict. Before the end of 1914, the Royal Navy conducted raids on airship sheds at Cologne, Dusseldorf, Friedrichshafen, and Cuxhaven. 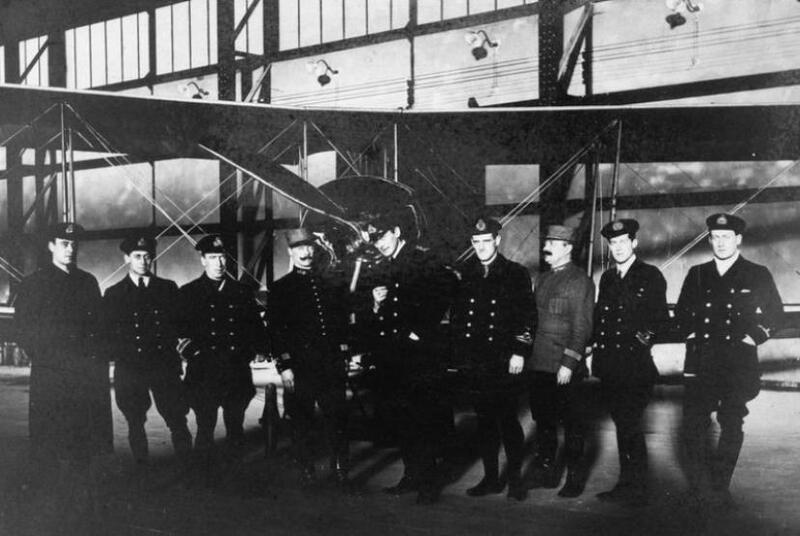 In fact, the biggest accomplishment of these Zeppelin raids is a public demand for protection in Britain, resulting in the stationing of ten thousand men and twelve squadrons of aircraft around the country in the world’s first air defense network — resources that would perhaps be better used on the Western Front. Air raids also help sour the British public on the war, especially when 300,000 Londoners take to sleeping in subway station shelters. Yet the air war never achieves the Kaiser’s primary goal of breaking British resistance. Rather, recruiting posters and wartime propaganda will use the ‘baby killers’ of the sky as inducements to serve in uniform, buy war bonds, and support the troops.